How to look at the chess board? This is just an approximate outline; you may add more factors such as time, weak and strong squares, quality of pieces and so on. After viewing a random chess position for a few seconds you should be able to draw some conclusions such as whose position is better and to come up with a plan for both sides. The greater your chess strength is, the more in-depth analysis you can come up with in a specific amount of time. What to do when under attack and how to deal with threats? A chess player recently showed me a position like the diagram 1 shown below. He asked me to look at it and with the thought in mind that it’s White’s move to play, explain my thinking process. Right away I answered of course Bishop takes Rook and wins the game. He said well it is correct and shared with me the systematic approach finding the solution to this problem. The idea of a systematic approach is to retreat, block or capture. 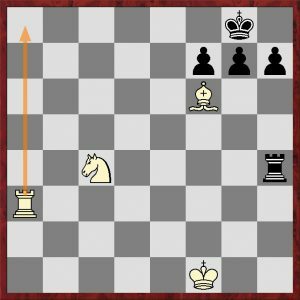 The main idea that the Knight is attacked piece and there are 3 ways to deal with this threat. Blocking does not quiet works here, since if Bc4 then …Rxc4 winning the bishop and keep attacking the knight. Moving the Knight away (Ne3 or Nb6) is okay, it saves the Knight from being captured. But maybe there is something better? Bishop takes Rook (Bxh4) wins the game, and so it is the best move. By applying the systematic approach we were able to solve this problem. 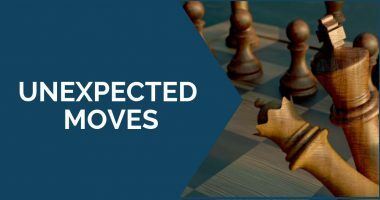 It is easy to find the right move here, but this technique can be applied to find the right move in more complex positions as well. I said okay, but what if we modify the position a little and get something like diagram 2. Here the White Knight is still hanging, but the Bxh4 may not be the strongest move. 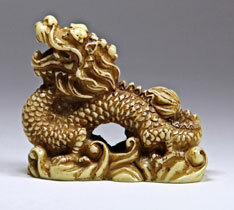 We need to consider another very important factor: threats to the most valuable piece – the King. The best move now is Ra1# winning the game immediately by checkmate. So, how do we find the best move to play? Of course, we can apply the systematic approach, by checking all the moves in sequence. 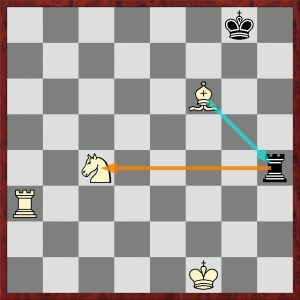 First we check if we can mate an opponent’s king or attack a more valuable piece, then we check if we could capture an attacking piece, then we check if we can retreat the attacked piece, after that goes blocking the threat by placing the piece in between. But when we gain enough experience we can simply ‘feel’ what move is the best and just skip all other steps by simply taking the Rook or mating the King. Advantage of this ‘instinctive method’ is clear; it’s quicker and saves valuable time. Disadvantage? Well, if the intuition fails the game is lost. Which approach is the best? It is not a good idea to analyze the position thoroughly after each move in the over the board game, simply because there isn’t enough time for that. If we analyze the position after move 10 for 30 minutes we may not make it to move 20 at that pace. If we take too little time and don’t analyze the position enough after move 10, we may make it to move 20 but lacking a piece. In either way we will most likely lose. Better approach is to balance these two methods. We fully analyze the game only when it’s necessary, other than that we analyze the game quickly and heavily rely on the intuition. That way we can save some time on chess clocks and use it when we need. Ability to analyze a chess game is what differentiates a stronger from a weaker player. The more you ‘see’ over the board, the better you play. Nice post & analysis OTB is vital. This relies on sound calculation & experience. There are several good tactical/strategical/positional moves that may arise in any position following a combination of any number of moves & so it pays to be on guard at all times & not just looking for direct obvious threats! Good point. I think Nimzovich is right and seeing elementary contacts between pieces is a crucial part of chess that needs to be mastered on the very fundamental level. Great job, I have find many new important things for my person. Thank you!